What is Moringa: Moringa, also known as the Miracle Tree, is a multipurpose plant, as the leaves, pods, fruits, flowers, roots and bark of the tree can be utilized. It is also referred to as Drumstick Tree by the Britishers. In the Philippines, they are referred to as malunggay or malungay. Others refer to moringa as horseradish tree, benzolive tree, kelor, marango, mlonge, moonga, nébéday, saijhan, sajna or Ben oil tree. Scientific research confirms that these humble leaves are a powerhouse of nutritional value. Gram for gram, moringa leaves contain: SEVEN times the vitamin C in oranges, FOUR times the Calcium in milk, FOUR times the vitamin A in carrots, TWO times the protein in milk and THREE times the Potassium in bananas. Moringa is rich in Vitamin A. It contains four times more Vitamin A or beta-carotene than carrots. Hence, it is a weapon against blindness. It is also a rich source of Vitamin C many times more than oranges. Normally milk is said to be a rich source of calcium but the amount of calcium present in moringa leaves is way higher than in milk. The moringa leaves are said to contain two times the protein present in milk. Bananas are a rich source of potassium. But moringa leaves contain several times more potassium than bananas. Along with potassium, zinc is also found in large quantities in moringa. If moringa leaves were to be eaten by one and all, the world will be free of anemia as it contains three times more iron than spinach. With all the junk food eaten these days, many people face problems of high cholesterol. Moringa helps in balancing the cholesterol levels in the body. Essential Amino acids are also found in moringa. Moringa is also said to balance sugar levels, hence it is helpful in the fight against diabetes. The body’s natural defense mechanism increases with the consumption of moringa in the daily diet pattern. Since it is an immunity-stimulant, it is prescribed for AIDS afflicted patients. Moringa leaves can be consumed to stimulate metabolism. It is also said to have digestive powers. 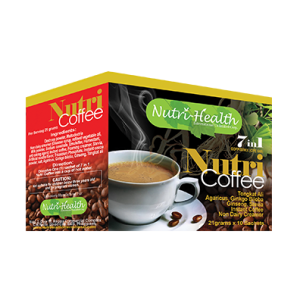 It is a nutrition booster and is known to promote a feeling of well-being in people. 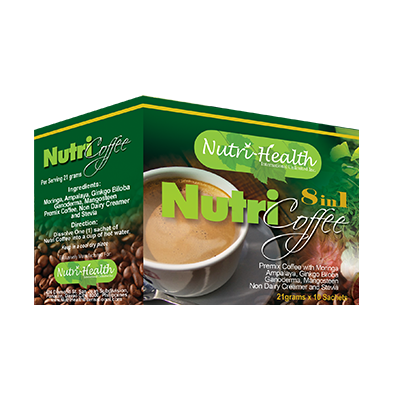 If you are looking for non-sugar based energy, then moringa leaves is the answer. Thus, it will also help in the weight loss process. The cell structure of the body is stimulated by the moringa leaves. It is especially useful for lactating mothers. The consumption of moringa has shown dramatic increase in the quantity of breast milk. It is also famous for its anti-bacterial properties. The paste of the moringa leaves is said to beautify the skin and is hence applied by women regularly. It protects the liver and kidneys. It can also be used as a water purifier. 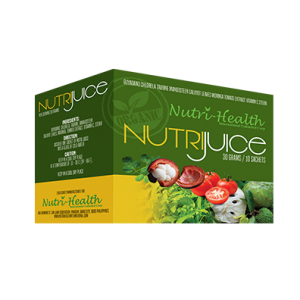 © 2017 Nutri-Health International Unlimited Co.